Thank you for visiting my website. Please take a few minutes to browse through. My name is Caroline and I have over 10 years experience as an electrician. 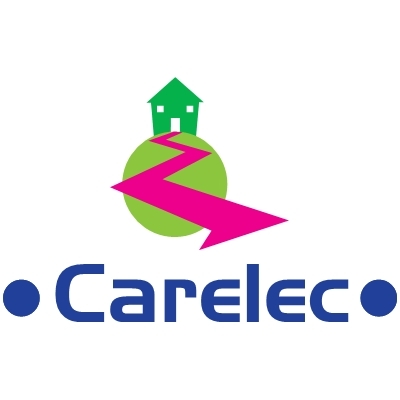 I set up Carelec in 2007 and am based in Sturminster Newton in North Dorset. I cover the Blackmore Vale area and beyond. 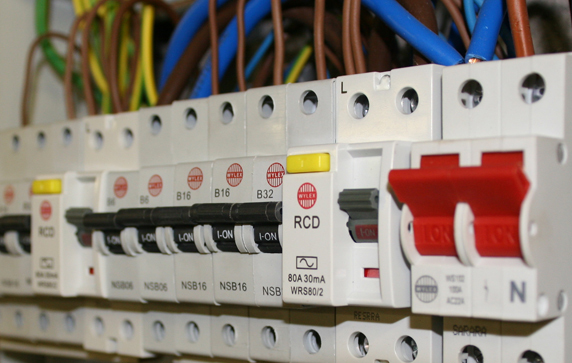 I carry out all types of electrical contracting work from domestic to commercial and I am willing to do minor domestic electrical projects as well as re-wires and new builds.